Check out Nelo’s Showroom with special decor! 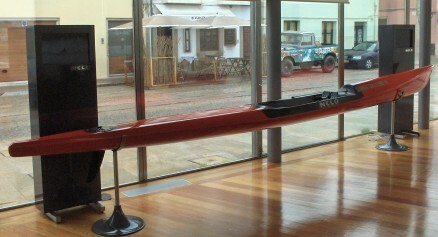 We are now producing the boats for Nelo Summer Challenge and you can see the first one in our showroom! The showroom is located in Vila do Conde, the same town for the event. Don’t forget that all the boats will be exactly the same model and size (only colors will change).